B.S. in Mathematics, Kyoto University, March 1977. M.S. in Mathematical Sciences, Kyoto University, March 1979. Ph.D. in Mathematical Sciences, Kyoto University, May 1988. Assistant Professor, Research Institute for Mathematical Sciences, Kyoto University, 1982-1989. Lecturer, Toyohashi University of Technology, 1989-1990. Associate Professor, Toyohashi University of Technology, 1990-1992. 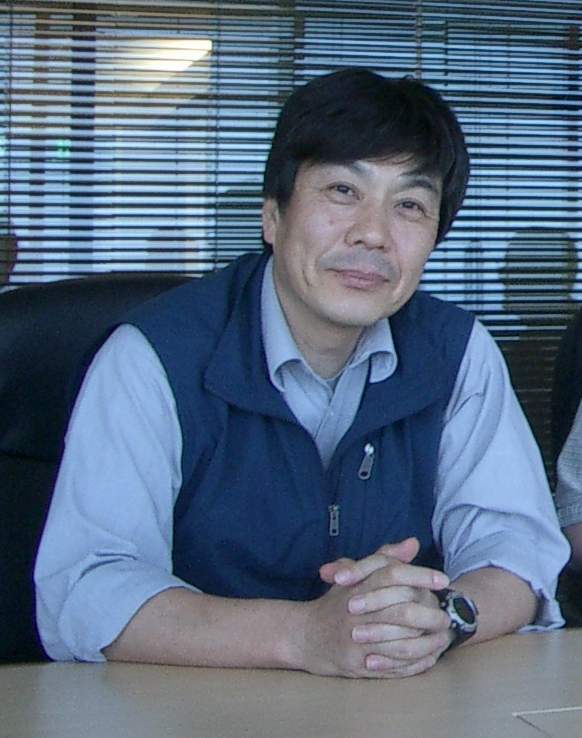 Professor, Toyohashi University of Technology, 1995-1996.